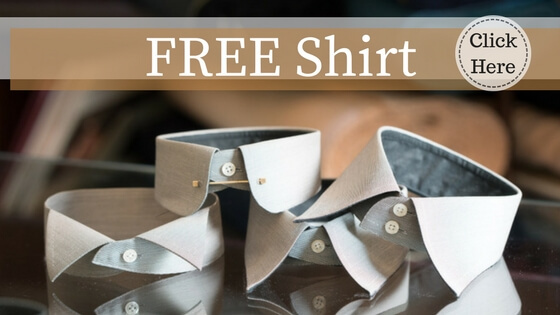 【Exclusive Offer】Claim your Free Shirt here! What a foggy day! With the Lunar New Year well behind us, undoubtedly, Spring has arrived! Is your wardrobe well-prepared for the warm and humid Hong Kong? It’s time to put away those thick and flannel suits but change with the light and breathable suits. 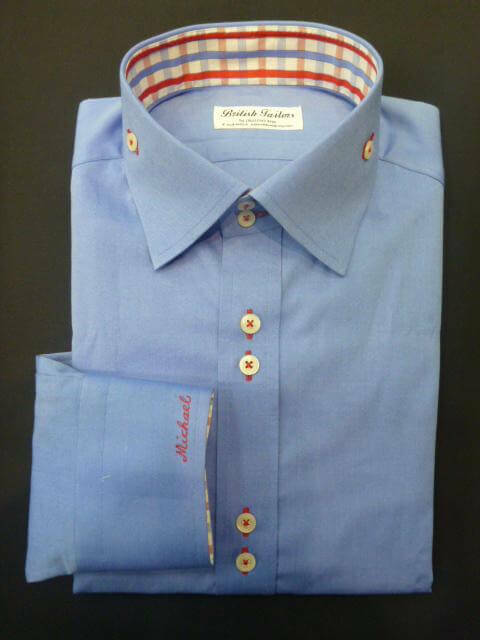 Order any bespoke suit and Get a Free Shirt! To help you save up some money, the before-mentioned tailor magician Jacky Tam from British Tailors, would like to offer all Tailor-M users an exclusive seasonal offer – a free shirt! 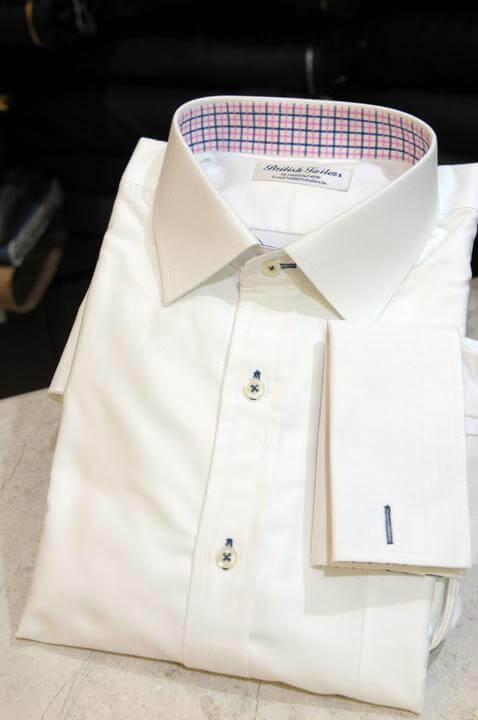 Book an appointment through Tailor-M and order any bespoke suits at British Tailors, you can get a free tailor-made shirt worth HK$550. Grab it fast while it lasts. Let’s make an appointment with Jacky here! You will definitely get more than you expected. Faisal：I got 3 piece suit, a sport coat, waist coat and a shirt tailored by them. The turn around time was 4 days with one initial fitting and then final fitting before it’s delivered. I’m super happy with the results!! Kudos goes to Jacky and team for making you feel like a VIP and deliver a first class product. It’s not cheap but well worth it! I’ll be going there for many years to come! JC：Bought 3 shirts. Not only are they of perfect fit, Jacky spotted my neck is longer than average, and advised me that he’ll make the collar a little bit taller which would look better on me. It worked a treat! Really love the shirts. Lap：Bought 8 shirts from Jacky. All nicely made and perfect fit (even better than the ones I bought from more expensive tailors). Well done, thanks Jacky.